Why PM Modi scared of investigation against Alok Verma? 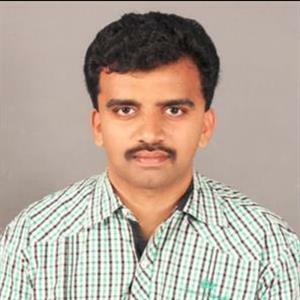 Sri Ramachandra Murthy January 11, 2019 18:00 IST Why PM Modi scared of investigation against Alok Verma? 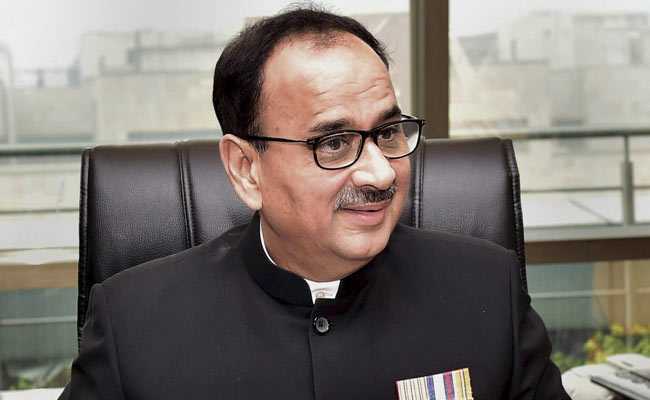 According to sources Narendra Modi government has fired CBI director Alok Verma from his post and the ousting, which Modi is in favor of, was done within 48 hours after the Supreme Court order on January 8th has reinstated Alok Verma as CBI chief. Reportedly the supreme court did not allow him to take up any major policy decisions until the corruption charges against him gets cleared. Furthermore the apex court asked a three member selection committee, which includes PM Narendra Modi, leader of opposition Mallikarjun Kharge and SC judge A.K Sikri, to consider Verma's case within a week. Meanwhile Modi and Sikri voted for his removal, the leader of opposition Kharge has opposed it during the panel meeting. Moreover PM Modi immediately named additional director Nageshwar Rao as interim chief of CBI, until the selection for new director gets finished. Perhaps the Appointments Committee of the Cabinet has transferred Alok Verma as "DG Fire services, Civil Defense and Home Gaurd". Alok Verma's sacking has come down just 20 days before he was set to finish his 2 year fixed tenure and he was set to retire on January 31.